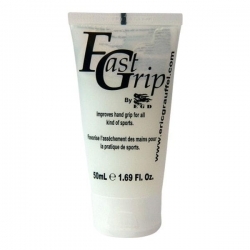 This is our collection of grip enhancement products. 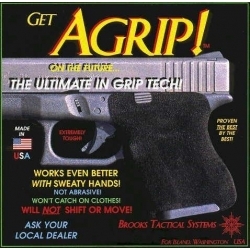 This collection includes any product we offer that enables you to get a better grip on, or control your weapon better. 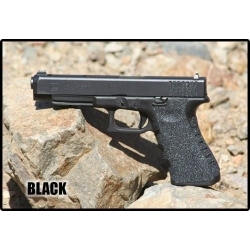 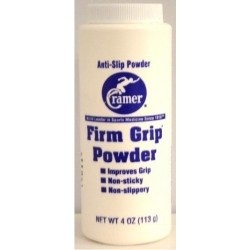 This includes the ever popular Pro Grip and Fast Grip lotions and Firm Grip Powder for your hands, and thumb rests and grips/grip products for your pistol or rifle.